T.P.S = Semi Toyota Production System enables us to guarantee the control of quality of our frames. Integrated system, from the planning to the sales. 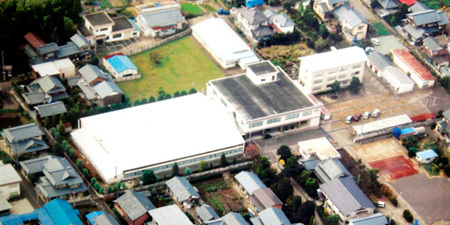 Company Name Takeuchi Optical CO.,LTD. Businness Outline Planning,designing,production and sales of optical frames. © Takeuchi Optical Corporation all rights reserved.